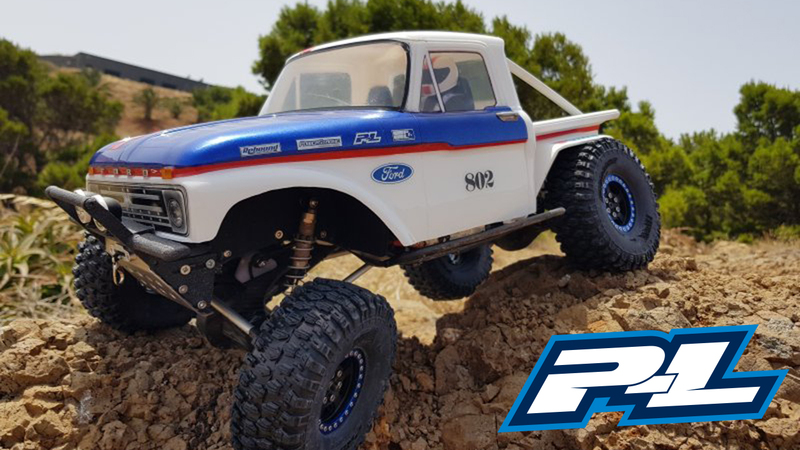 Congratulations to Daniel, he submitted his Pro-Line 1966 Ford F-100 and Won! 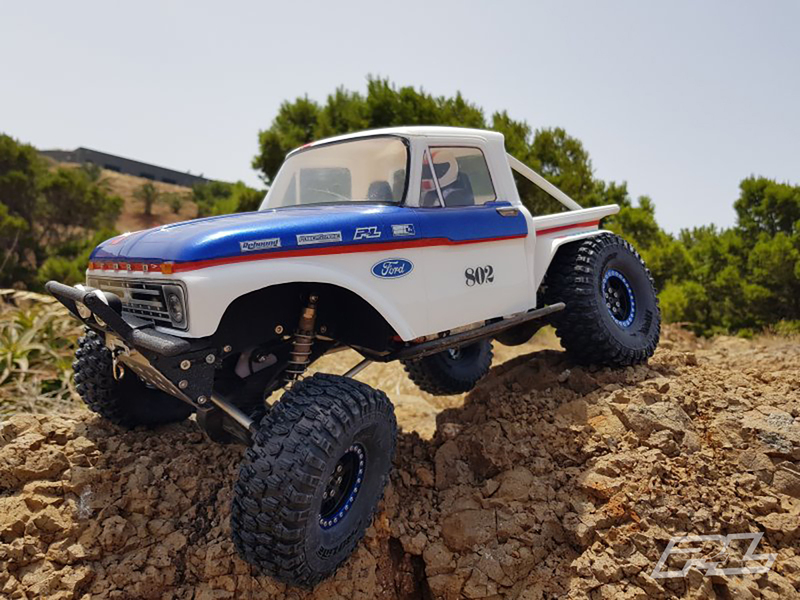 Daniel’s Rig also features Pro-Line PowerStroke Scaler Shocks and Pro-Line Class1 Hyrax Tire amidst the Many amazing custom upgrades on his Ovrkll rig. 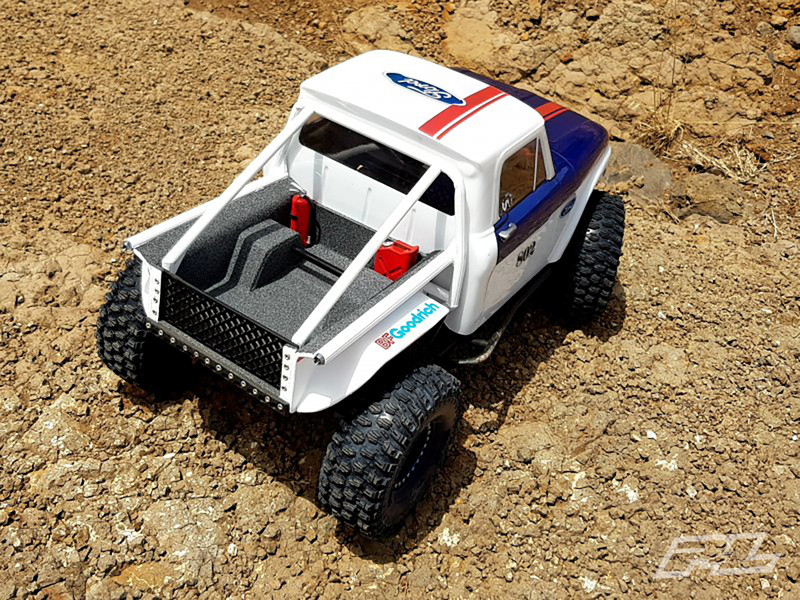 Don’t forget to submit your next ride at https://blog.prolineracing.com/readers-rides/submit/ for a chance to win!